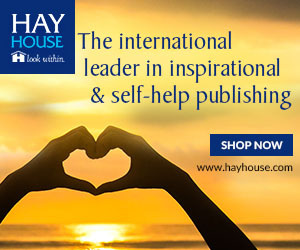 Journey to New Levels of Personal Growth with Hay House Online Courses! ﻿﻿See how one day can change your life with Hay House Lectures and Events! Adam Macleod aka "Dreamhealer" is a licensed Naturopathic Doctor specializing in Oncology. He has a new book called "Integrative Cancer Care - The Power of being Informed" I highly recommend this book to everybody that has Cancer or knows somebody who has Cancer. My aunt personally has seen him and has been treated by him. She has gone from "there is nothing that we can do for you" by her personal doctors, to health, healing and wellness.